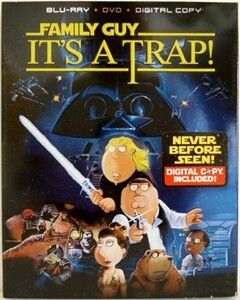 Family Guy It's A Trap! Blu-ray 2-disc set. LIKE NEW WITH SLIPCOVER. 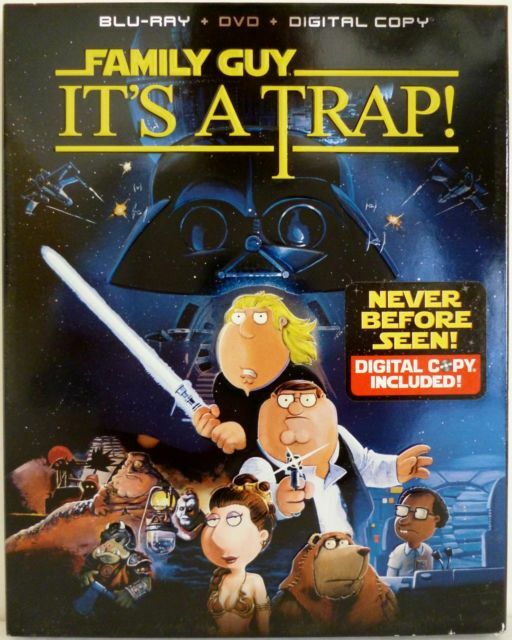 Digital copy included (not tested). ONLY ONE AVAILABLE FOR SALE.